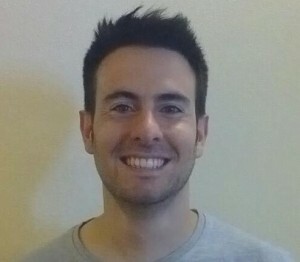 I am a Condensed Matter Physics Ph.D. student at Scuola Normale Superiore. I attended my bachelor and master degree at University of Pisa and I worked as research fellow for I.I.T. 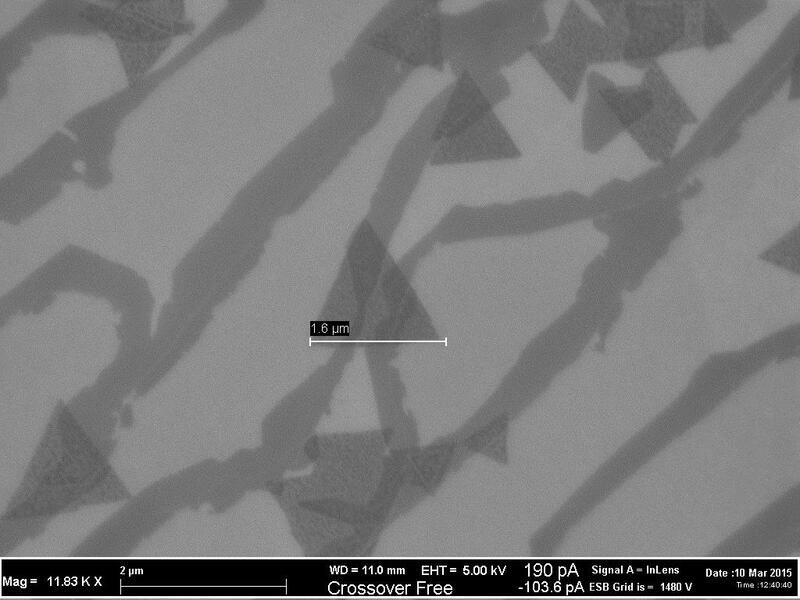 on synthesis of graphene from silicon carbide, before starting the Ph.D. program on graphene-related materials. 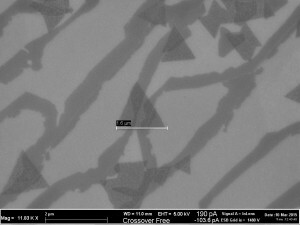 My research project is focused on the growth of single-layer semiconducting Transition Metal Dichalcogenides (TMDs), which are considered extremely promising materials for the development of flexible and transparent electronics and optoelectronics, since they show a transition from indirect to direct band gap changing from bulk to single-layer crystal. Chemical vapor deposition is the main technique to synthesize these materials and it is the approach I have been using to address the growth issue. Preliminary results show a successful growth on different kind of substrates. As a matter of fact we found a recipe, which is suitable for all kind of substrates. Our selected substrates range from classic 3D dielectrics to novel 2D materials : SiC, SiO2, Graphene-SiC, h-BN. PL and Raman spectroscopy analysis confirm the monolayer nature of the crystals. Notably, to date, no work has reported the synthesis via CVD of WS2 on graphene, which could be interesting as a future application for 2D heterostacks in (opto)electronics [Rossi et. al. in preparation].